CherieO & NakedNoiz. 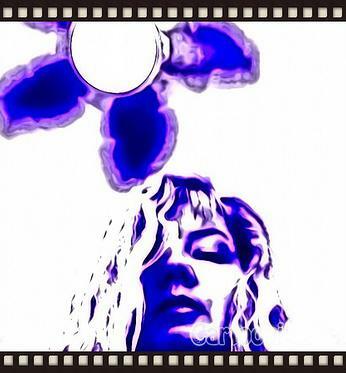 Original song by CherieO, Dejan Javorina (guitars) & Daniele Silvestri (drums) similar to Baraccuda by Heart or the Immigrant song by Led Zeppelin. Written by C. Ostor copyright 2013 All rights reserved. Inspired by the legend of the Medusa. 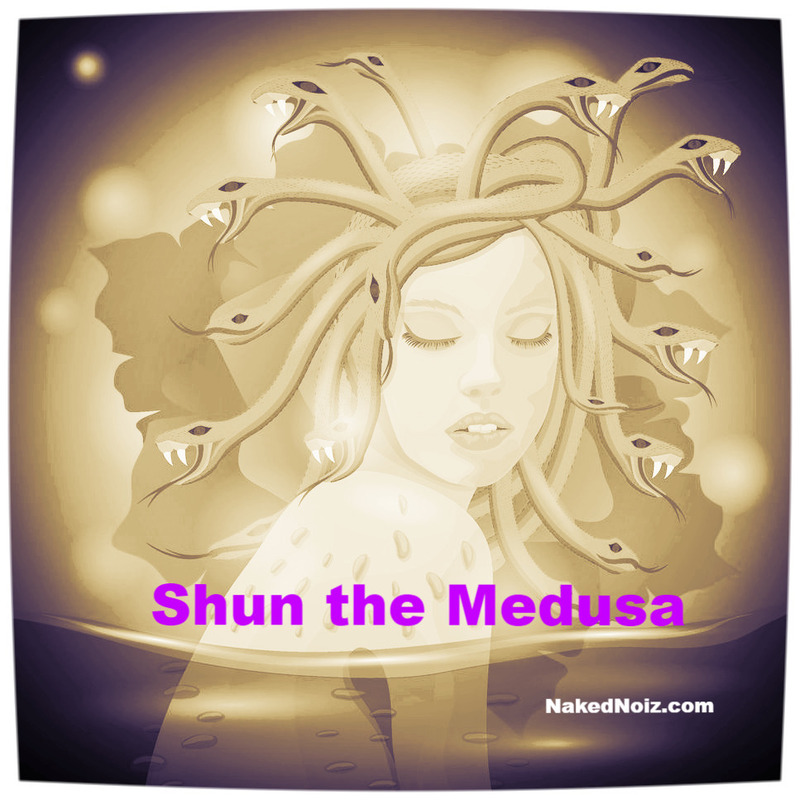 Shun the Medusa, Shun the Medusa. Don't let her seduce ya'. She'll chew you up and spit you out. She'll turn your heart to stone. to see your demise in a she-devil's eyes. Stone cold heart... it will tear you apart. Stone cold stare with her hypnotizing glare. Never let her in, Never let her win. You will only pay for all man's sins. a great new rock act I first heard on facebook. This one you must play loud.